There are various types of batteries on the market today. Different sizes, different technology, different voltages, rechargeable, and single-use disposables. So how do you know which to use? 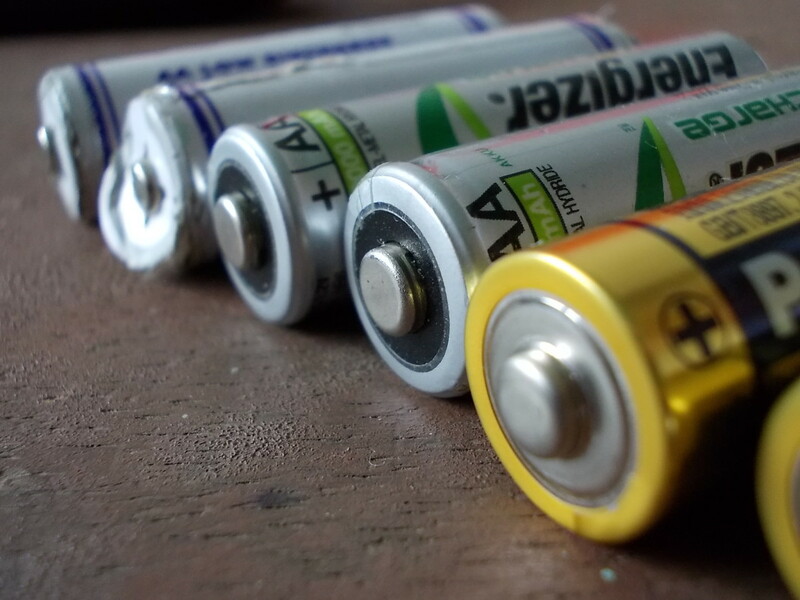 This article gives some basic facts about the different types of batteries available. Cell A device that produces a voltage and can source current to power electronic or electrical devices, appliances or tools. Examples are AA, AAA, C and D cells. Although these are technically called "cells" they are commonly referred to as "batteries". Battery A single cell can only produce a low voltage, typically 1.2 or 1.5 volts. Batteries consists of several cells connected in series so that voltages add up. So for instance a 9 volt PP3 (MN11604) battery is composed of six flat cells stacked on top of each other to produce 6 x 1.5 = 9 volts. The cells are encapsulated by an outer casing. A lead acid car battery is made of 6 cells in series to produce 12 volts. Non-rechargeable Batteries that are disposed of once they become "flat" and their stored energy has been used up. Rechargeable A battery that can be "filled" with charge or energy and used again multiple times. Non re-chargeable or primary cells are available in all the standard sizes and voltages; AA, AAA, C, D and PP3 (MN1604). The nominal cell voltage is 1.5 volts and 9 volts for the small square PP3 type. Zinc Carbon - These were the first non-rechargeable cells. They have a capacity between one quarter and one fifth that of alkaline cells. They have a relatively high internal resistance and this makes them more suitable for low current drain devices such as radios, toys and low power torches. They don't perform well at low temperatures and high temperatures can dry out the electrolyte. Zinc Chloride - These are an improvement on zinc carbon having a 50% greater capacity, higher current output capacity and improved leak resistance. They also have better low temperature performance and longer shelf life. Alkaline - These have several advantages over zinc type batteries. They are able to provide a high current output, they have good high and low temperature performance and have a long shelf life losing about 5% of capacity per year. Alkaline batteries are the most expensive however compared to zinc cells but the difference in price has reduced in the last 20 years as production has increased. Lithium - Lithium battery voltages range from 1.5 to 3.7 volt. The batteries are expensive compared to alkalines but have have a higher energy storage density. They are suitable for high current demand applications and the output voltage is constant during discharge unlike the sloping voltage characteristic of other primary cells. Lithiums have a very long shelf life and loss of capacity is only about 0.5% per year. Single 3 volt lithiums cells are often built in the CRV3 format which is like two AA cells side by side. This allows them to be used as drop in replacements in devices which take two or four AA cells side by side. 3v lithium coin cells are commonly used to power watches. "High power", "High Drain", "Long Life" are terms often encountered on the packaging of AA, AAA, C, D and PP3 batteries, usually when sold in large packs in bargain basement stores. 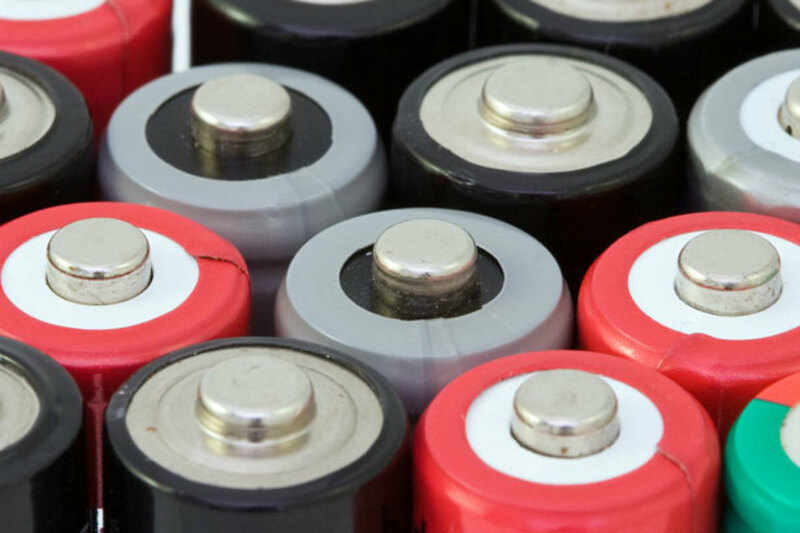 It's important to realize that these are marketing terms and the batteries may be zinc carbon or zinc chloride types with relatively low capacity. Make sure to check that alkaline is actually written on the packaging to get the best performance battery with high capacity and long shelf life. Known as secondary cells, these are available in all the common sizes. The nominal cell voltage is 1.2 volts and 8.4 volts for the small square PP3(MN1604) cell. NiCd - Nickel cadmium batteries were the first commonly available rechargeable cells. NiCads suffer from a memory effect phenomenon which means that if you just keep topping up the battery rather than fully discharging it, the battery "remembers" the point from which it was topped up and will tend to lose capacity and discharge to this point. Loss of charge during storage is about 20% per month. The batteries have a low internal resistance and can source a high current on demand when used in moderate power devices. 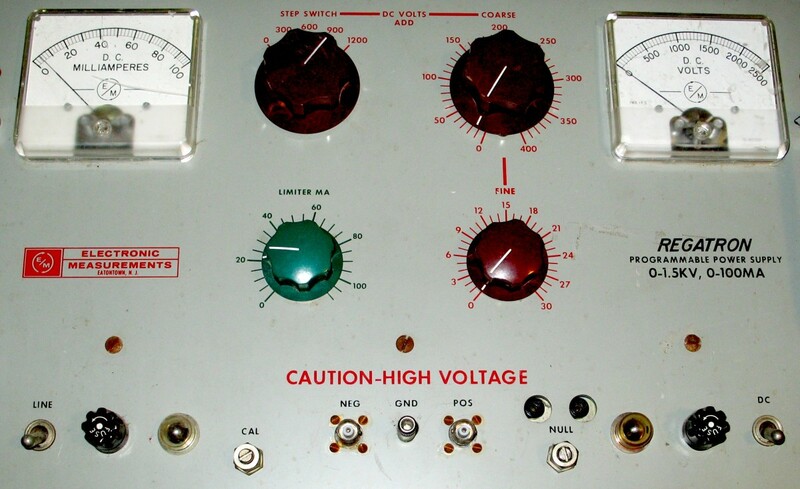 The voltage stays relatively constant during discharge. NiMh - Nickel metal hydride batteries are an improvement on NiCd. 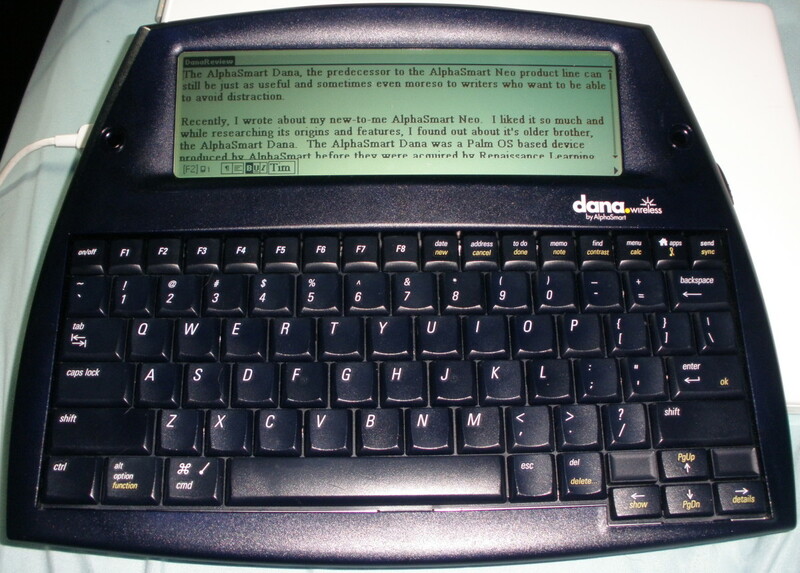 They have a higher capacity for a given size of battery but without exhibiting a memory effect phenomenon. They can also provide higher output for devices with a high current demand. Voltage is relatively steady during discharge. The disadvantage of NiMh batteries is that they lose charge relatively quickly, about 30% per month. LSD or low self discharge NiMh cells are available however. 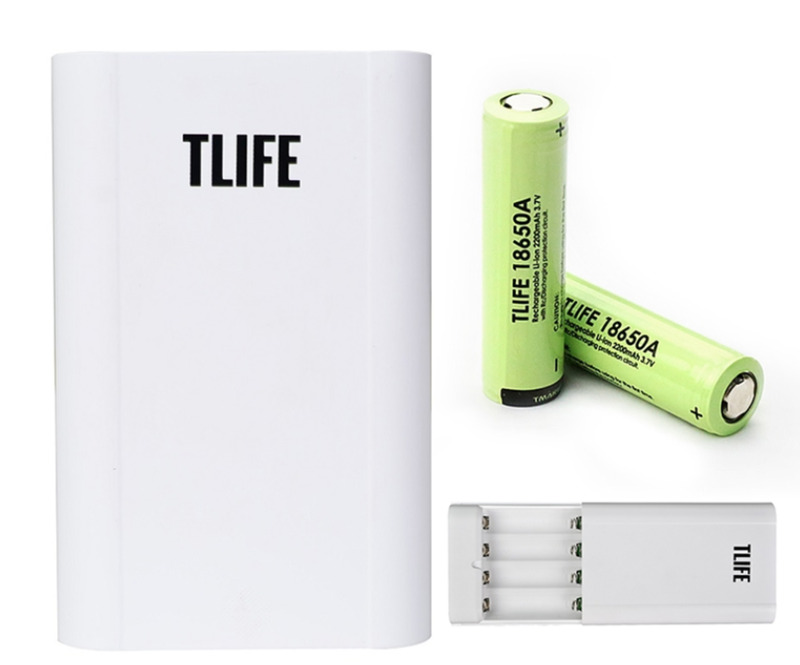 Rechargeable Lithium-Ion (Li-ion) - These cells are used to make up the batteries for cordless tools, laptops, camcorders etc. The cell voltage is normally from 3.2v to 3.7v depending on the chemistry. These cells have the highest energy density compared to other types. Their size is somewhat different to AA or AAA cells and also their voltage is different, so they are not drop in replacements for these types (however some manufacturers are now producing lithium-ions with the same size format as AA and AAA cells with voltage down-regulated to 1.5 volts). Some tactical LED flashlights are designed to use CR123A or 181650 lithium-ion cells, but check the spec of the torch before using. 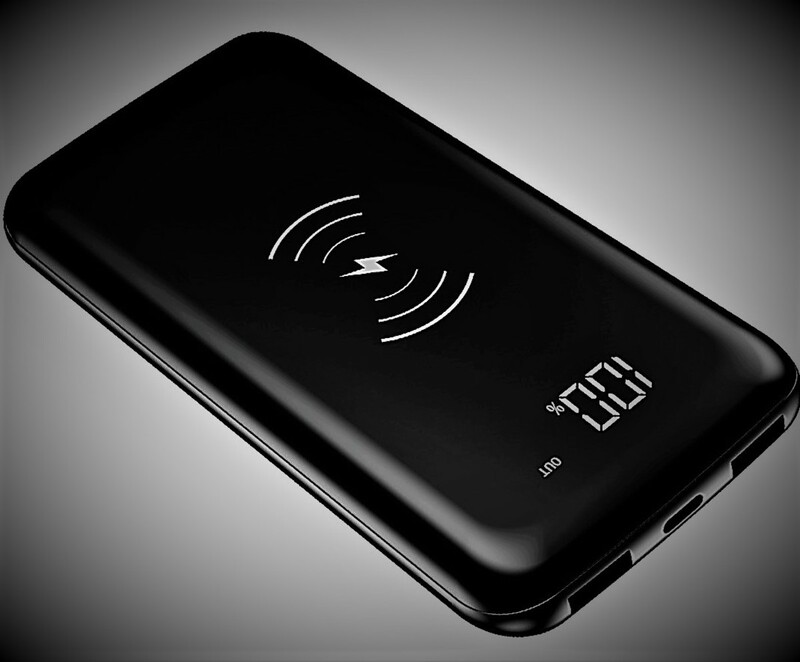 Lithium-ion cells must be charged with a special charger, designed for the purpose. Lead Acid Gel Batteries - These are commonly found as the backup battery in alarm panels, however they are often used in high powered torches. The nominal voltage is either 6 or 12 volts. Its important to use a proper three stage charger with these types of battery to maximize their lifespan. Also unlike other types of battery, they can be damaged if the voltage is allowed to fall below 10 volts (for a 12 volt battery) for prolonged periods. "Yuasa" is a well known manufacturer of gel batteries. Batteries can be rechargeable or non-rechargeable. 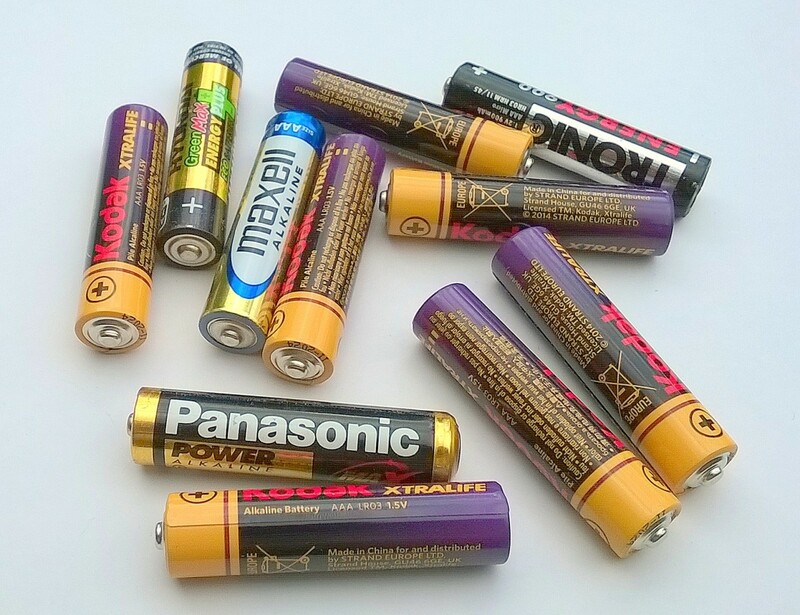 Non rechargeable batteries can only be used once and then need to be replaced. Rechargeable batteries can be recharged up to 500 times. Can be charged several hundred times before they become unable to hold a charge. They are able to source a high current output because of their low internal resistance. This means that they can power devices with a high current demand. More expensive to buy than non-rechargeables but not hugely more expensive. Since the voltage of a rechargeable cell is about 1.2v compared to the 1.5 volts of a non rechargeable cell, this can cause problems in some devices. A device such as a torch will work ok since there is no electronic circuitry and the torch will just run until the battery is flat. 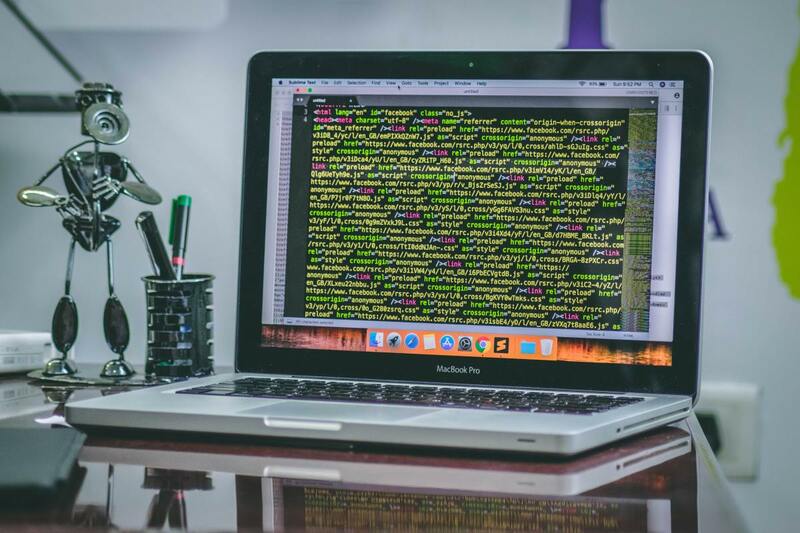 Some electronic devices have voltage monitoring circuitry which gives a low battery warning and turns off the device when the voltage falls to a certain level. Since NiMh batteries have a lower voltage, this will happen quicker resulting in lower effective duration of use on a charge. Also some equipment may not even work because of the lower voltage of these cells. Check your manual for advice. Lithium batteries have the highest capacity and last the longest. Alkaline non-rechargeable batteries come second, having a long shelf life, low self-discharge and are inexpensive. When a gadget indicates that the batteries are flat, this is often because electronics or software detects that the voltage is below a threshold level sufficient to run the device. However the energy remaining is often adequate to run battery clocks for up to 6 months. Is there a better metal than Li-that we can use for batteries? There are several technologies in the pipeline which promise higher energy density, lower cost and improved safety. These include lithium sulphur, solid state using graphite anodes, graphene cells and lithium air. I am an EET student and we have a class project where we are measuring temperature and humidity every hour and recording the result. What kind of batteries would you choose? AA or AAA size alkaline batteries are 1.5 volts so you can use multiple cells connected in series to provide e.g. 3, 4.5, 6 or 9 volts for your instrument. If you've built the electronics yourself, you can power it with AA cells in a battery holder like the one at the link below. 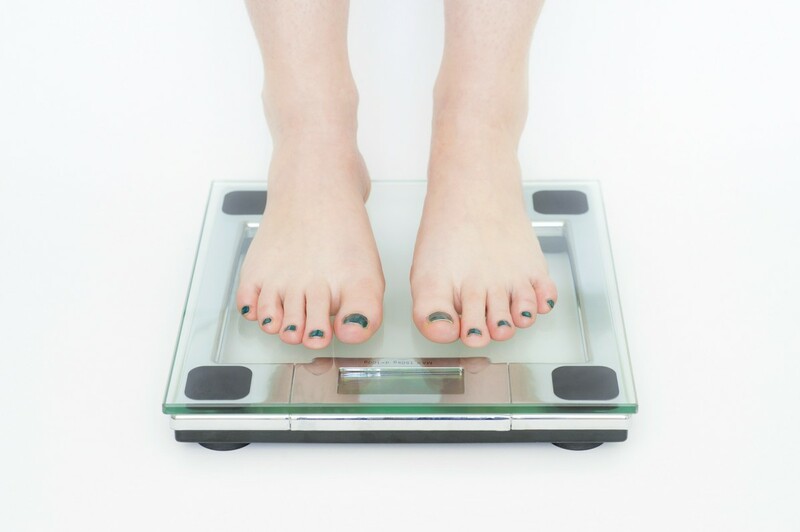 Alternatively, use the required number of cells in the measuring device. Alkaline batteries have a high capacity, higher than nickel metal hydride rechargeable cells so they last longer without running flat. Also, alkaline batteries have a low self-discharge rate meaning that even if they aren't supplying current, they don't lose much of their energy. Rechargeable cells, however, have a high self-discharge rate and can go flat without being used over a period of a year or so (so they wouldn't be much use for a long-lasting experiment with a duration of over a year). What battery is good for a milk frothier? It depends on the size of the batteries that can be used. Ideally, lithiums if it's designed for lithiums, otherwise alkalines. We use wireless microphones for a question and answer setting, for two hours a day, 6 days a week. Mics powered by a single rechargeable AA battery. After each day mics are placed back on charging cradle. Would you recommend Ni or Li batteries for this situation? It depends on the charger. A charger will only be designed for a specific battery technology. ie NiCd, NiMh or lithium. So you need to track down a manual for the charger and see what they recommend. Is a 3LR12 battery the same as 3R12? Yes. It was a 4.5-volt battery size, often used in small flashlights up until the 80s. Thank you very much Eugene. That is a great help. Just to clarify for me, you are saying that the zinc chloride batteries are just as safe as the zinc carbon as they have the same, or similar resistance? Zinc carbon and alkaline cells have similar voltages but an alkaline cell has a lower internal resistance so could source a larger current if something failed in the toy, potentially causing a fire. Zinc chloride are effectively zinc carbon batteries with an electrolyte consisting mostly of zinc chloride rather than ammonium chloride, giving longer life and a higher current output also. Possibly the other concern is that alkaline could leak, but any batteries will leak if they're left for a long period in a device after they've become flat. I've just bought a dog toy from China and it says we must use carbon batteries not alkaline as they will damage the product. 2 If zinc-carbon are safe, would zinc-chloride also be safe? The only wet cell in common usage today is in the form of the lead acid or nickel cadmium wet battery. Most other cells use a paste or gel as an electrolyte. Dry cells are more convenient because they can be used in any orientation without leaking.